Dark Horse Books, 9781506703114, 152pp. A passenger on the Titanic who finds a surgical solution to the obstacle of "women and children first". A Hollywood star whose fading brand faces a viral (and scatological) internet campaign. 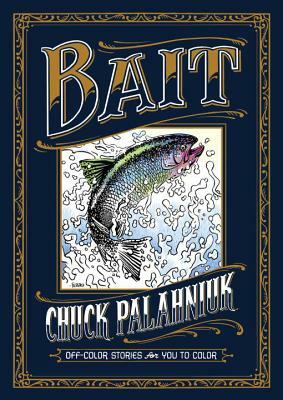 An animal psychic who coaxes a statement from a fish that witnessed a political assassination. Increasingly terrible birthday gifts that place a girl at the center of an extinction-level event.